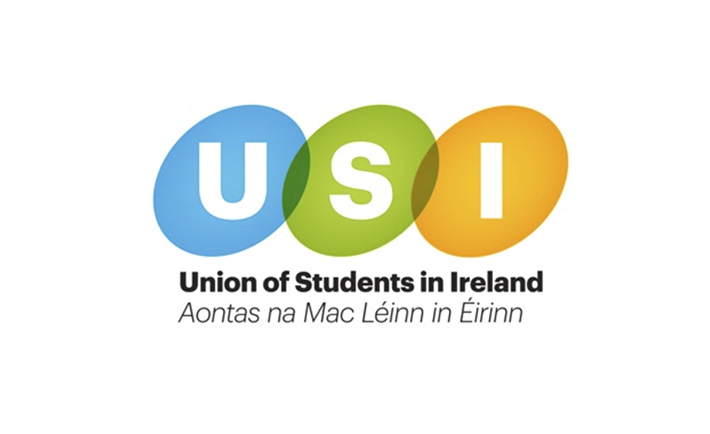 Calling on the government to begin work on purpose-built student accommodation and seeking a reduction in the student contribution fee were two of the main objectives in the USI pre-budget submission. The USI launched their pre-budget submission last Tuesday after months of dialogues between various government ministers across several departments. Over 40 TDs attended the USI pre-budget briefing which focused on endeavouring to restore cuts to pre-crisis levels. The submission highlights the need for postgraduate funding to be restored to students who have received funding at undergraduate level and who wish to further their studies. “To do it would cost the government somewhere in the region of €30 and €40 million which is a small sum of money in the grand scheme of things,” USI President Kevin Donoghue told The College View. According to the USI, Ireland’s student contribution fee is the second highest in Europe. It is the hope of the USI that this fee reduce in line with the rate of economic recovery. “There needs to be more permanent student accommodation,” affirmed Donoghue. “In the short term, it is the digs accommodation.” The USI have launched the: ‘Homes for Study’ campaign which encourages homeowners with a spare room to list their space on the website for students in need of accommodation. Donoghue revealed that the USI have received a grant of €30,000 from the government to promote this initiative. “In the medium term we need to look at the idea of potentially rezoning properties, to specifically rezone for student accommodation on the basis that it provides more certainty to developers who might be willing to build the student accommodation,” Donoghue concluded.